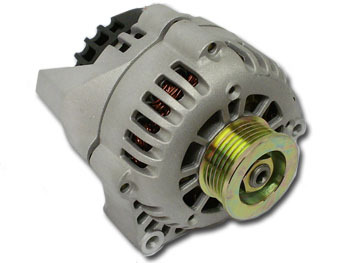 Do you need a high output alternator but would like it to bolt right in and use the same wiring? 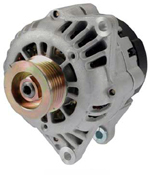 This is a Delco CS-130D series alternator and can be used as a high output direct replacement for many later model GM vehicles. 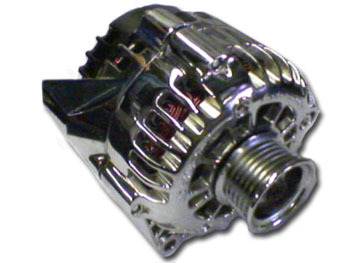 It also makes a great upgrade for hot rods, sand rails, or in custom applications. 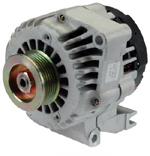 There are a number of different mounting configurations for this series of alternators. Please choose your mounting style from the pictures below. There are a few other unique styles not pictured below, if you do not see your exact unit, please Email or call us directly.